*All of the ‘things to do’ that are in this post have been experienced by yours truly and my clan, and many are overdue a revisit! 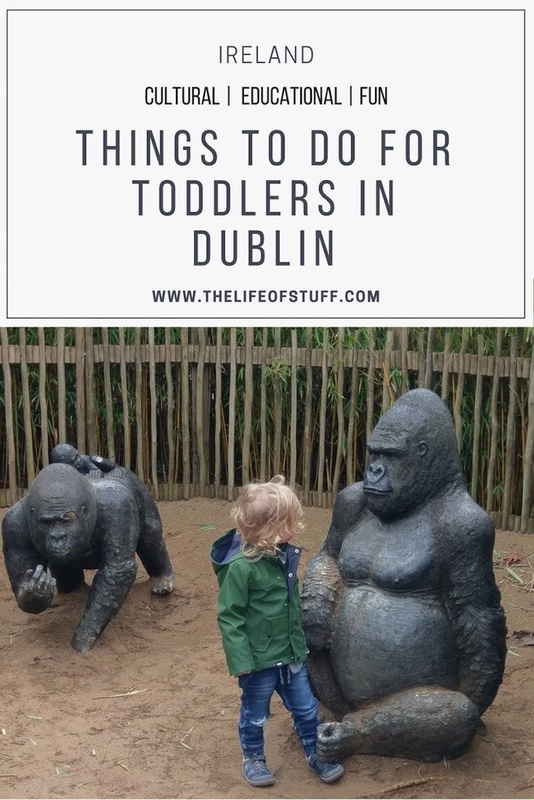 – if there are other places to go, or things to do in Dublin that you feel should be on this list, please leave your message below in the comment box or send me an email at edwinaelizabeth@thelifeofstuff.com – because we love exploring! 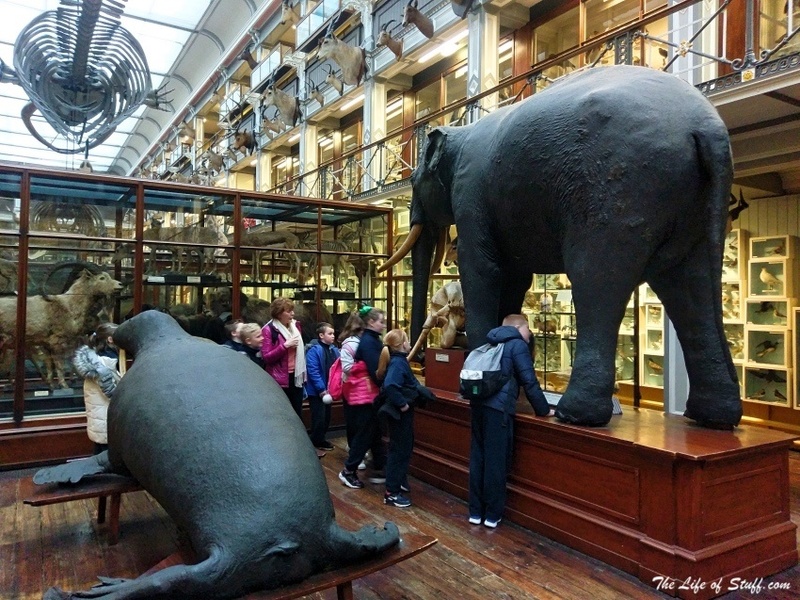 Known as The Dead Zoo, the museum which is spread across two floors (unfortunately two are closed along with a balcony level due to health and safety) explores natural history, zoology & geology. You will witness mammals, insects, birds & sea life that existed in times gone by to those who still roam the earth. Take time to wander through the floors – the ground floor which is also known as the Irish Room is dedicated to animals native to Ireland – the first floor is dedicated to more exotic and worldly specimens. Unfortunately for those with prams, the first floor can only be reached by foot via the stairs. On the plus side you need to walk back through the ground floor to get to the exit so you get a chance to ensure you don’t miss a thing. Entrance into The Hugh Lane is free for all ages. It’s one of my favourite galleries in Dublin. 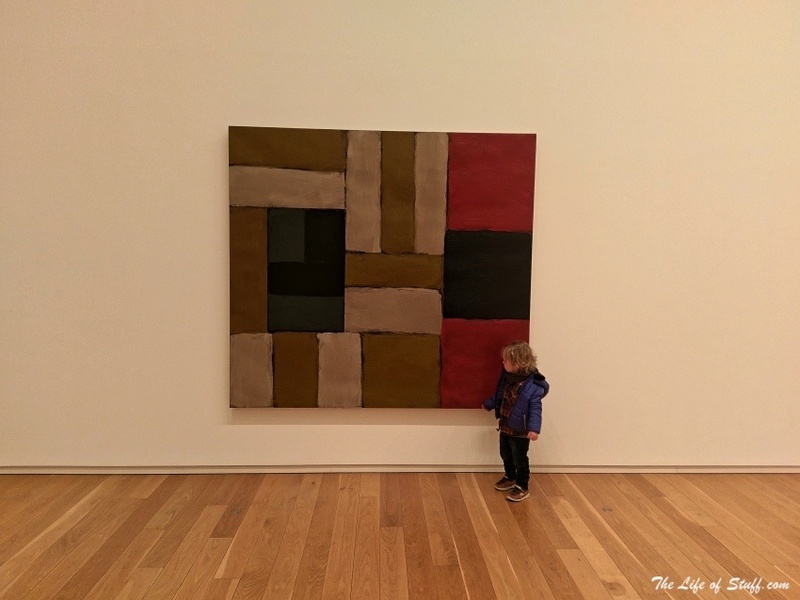 Children can explore every exhibition from the Sean Scully Gallery to the Francis Bacon Studio. However what makes it even more special for the littlest of ones is the Kids Club. There are a number of artistic workshops to choose from that are available for your toddler or pre-schooler, as well as family workshops. These all range from free to €6.00. There is also a free Sunday Sketching session from 3-4pm that usually takes place from September to January. Opened in 1996 – print is alive and motoring at The Dublin Print Museum where one can witness collections that range from printing equipment to samples of print. 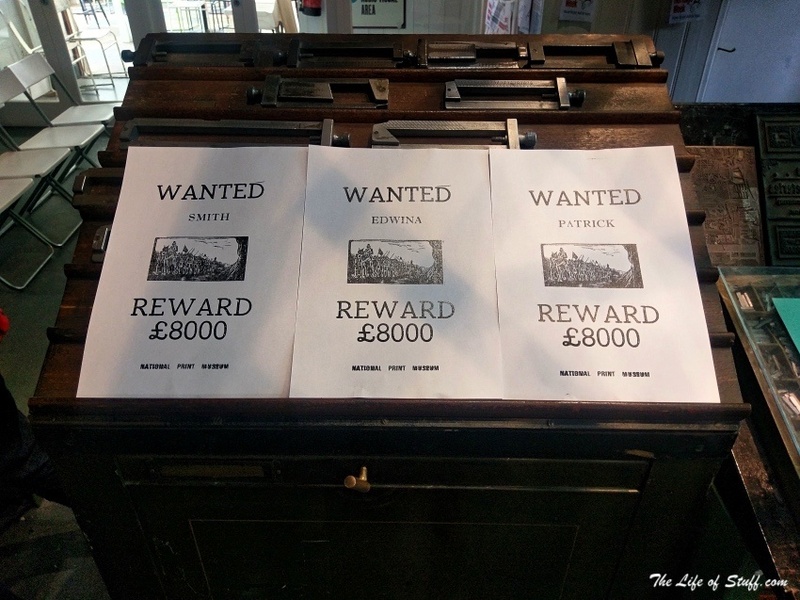 The mission of the The National Print Museum is to promote “a greater understanding of the historical significance and contemporary relevance of printing by exploring its heritage, craft and technology” and having witnessed the Family Tour (€7) – that’s exactly what they do. We witnessed printing machines from yesteryear in action, made prints of our own and learnt the meaning of its value when it comes to our nations history. 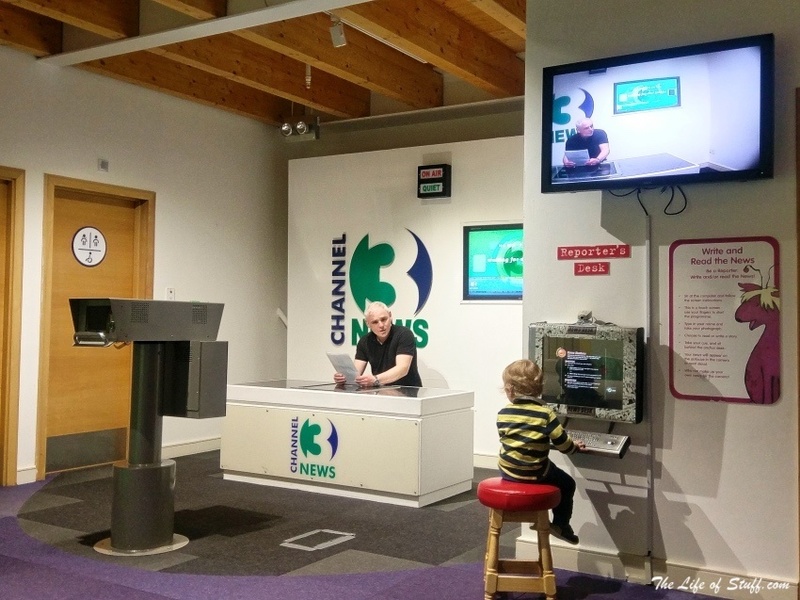 Although I do feel that older children might ‘get it’ a little more than toddlers – there is no doubt that preschoolers will enjoy the number of free activities in the museum’s Education Area that includes storytelling, drawing, ink stamping and games. Keep an eye out for Family Fun Days too. 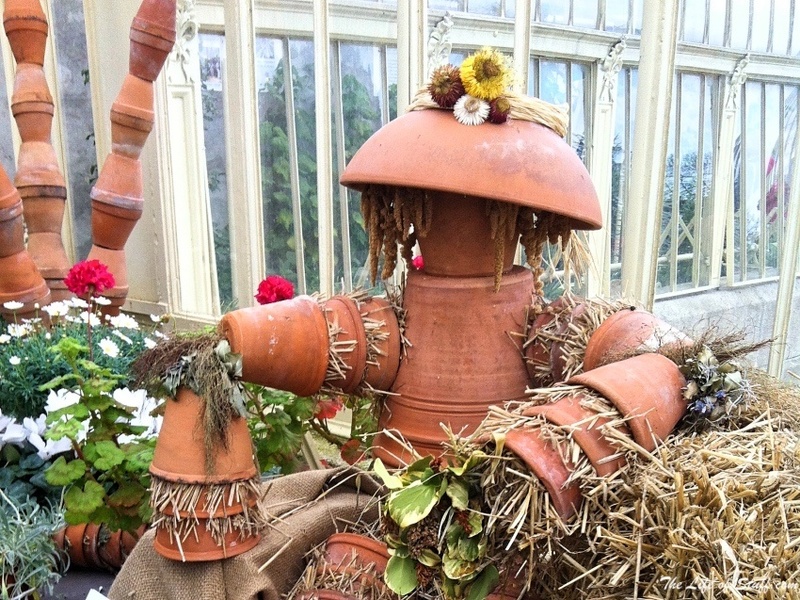 The National Botanic Gardens in Glasnevin truly is a special place to bring your toddlers. From breathing in the fresh air, to the wonder at the flowers and fauna to running in between the many tree species, chasing the squirrels and birdwatching – not to mention the glasshouses, the sundials, the bandstand, the Chaintent – a magnificent pergola, the sculptures including the Gerard Cox ‘Craobh’ and the Viking House (guided tour only). Children’s workshops also take place and although some of these are for ages six and up, there are others that can be suitable for your toddlers when you accompany them and these focus on the fun and artistic side of nature from sowing seeds to creating eco-art. From deer spotting to the Magazine Fort, the People’s Gardens to the Victorian Walled Kitchen Garden (open 10am-4pm), the wide openness of the Phoenix Park rivals any playground to an energetic toddler. Bring a picnic if the weather permits, pack the bikes and trikes, and let nature do the work. 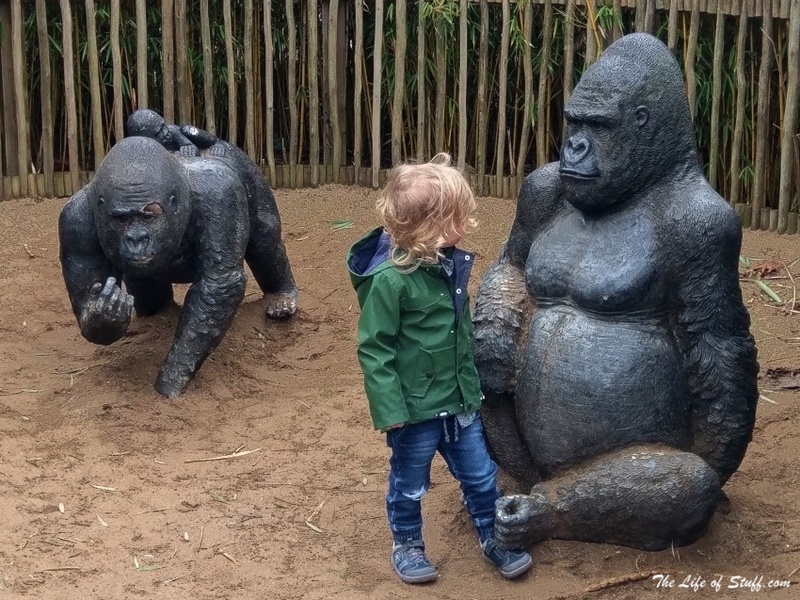 And speaking of nature – there’s no doubt that a trip to the zoo is on the list of things to do for budding learners. Although one of the world’s oldest zoos, Dublin Zoo has kept with the times by improving the homes of its many animals, there are 400. 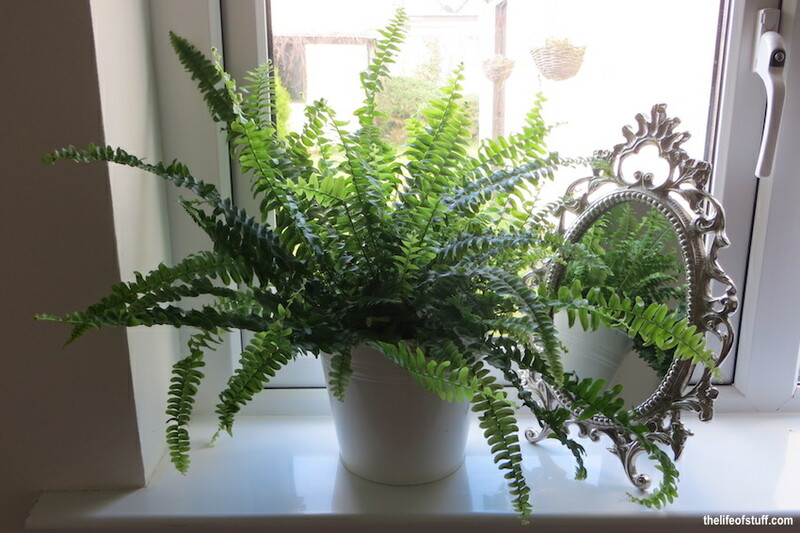 It has every animal, mammal, bird and reptile your little one will be interested to see. Teach them about wildlife conservation, but mostly let them enjoy seeing the animals snoozing, playing and being fed by the zoo keepers. Got a dinosaur enthusiast? Us too, and so Zoorasic World which includes the living reptiles of Dublin Zoo was a definite on our list of things to see during our last visit, As a dinosaur lover Smith marvelled at the exhibition but be advised that as an educational experience it probably is more suitable for older children. Imaginosity is a not for profit charity and organisation that encourages playtime between parents/guardians and their children in a fun and creative space. And this Children’s Museum is certainly a fun and creative space. Spread over three interactive, educational and fun-filled floors, Imaginosity supplies a space for children and their parents or guardians to use their imagination, learn and play. From places for babies and the youngest of toddlers to stretch out and explore, to a Village Market with interactive registers, with pretend groceries and even trolleys. From the Children’s Theatre complete with stage, lights and costumes to outdoor activities and workshops. It really is a super place to visit, and a must experience for all children. Entrance Fee: Various prices but Under 3 are free. 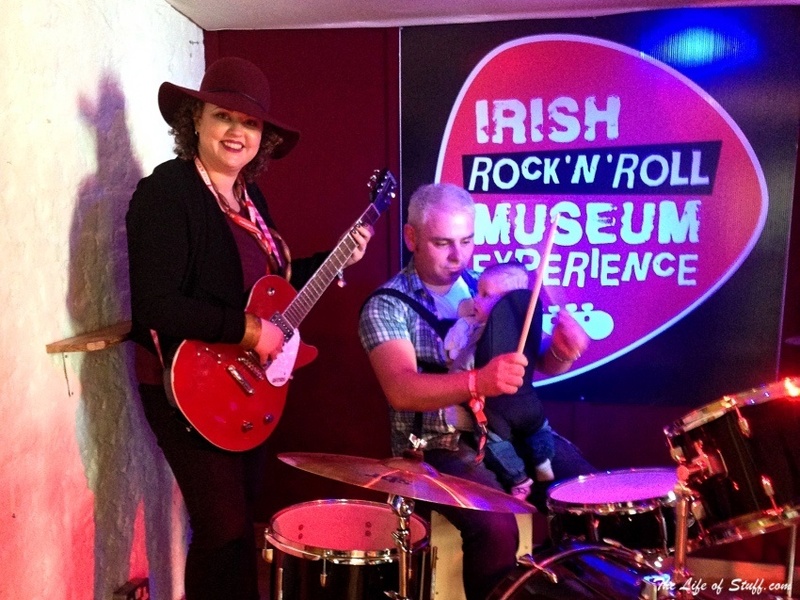 The Rock ‘n’ Roll Museum in the heart of Dublin is all about Irish Rock n Roll history. The tour which takes place in the Button Factory where you are told of the legends that graced these shores. Why is it suitable for toddlers? – well they won’t get the majority of the talking part of the tour I have to admit, and you can’t bring a pram so the littlest of ones will need to be carried – but the dress up and fake band opportunity is great fun with lots of photo opportunities, the guitars and memorabilia can be intriguing to older toddlers and the recording opportunity at the Temple Lane Studios is a memory you’ll cherish – so if you’re raising little music lovers, like we are, then a visit should make for happy memories – I know it did for us. The National Wax Museum is a privately owned wax museum in Dublin city centre. It houses wax figures of under a number of genres, from Great Irish Writers, to the Time Vaults that help explain Irish history – from Vikings through to the Good Friday Agreement. 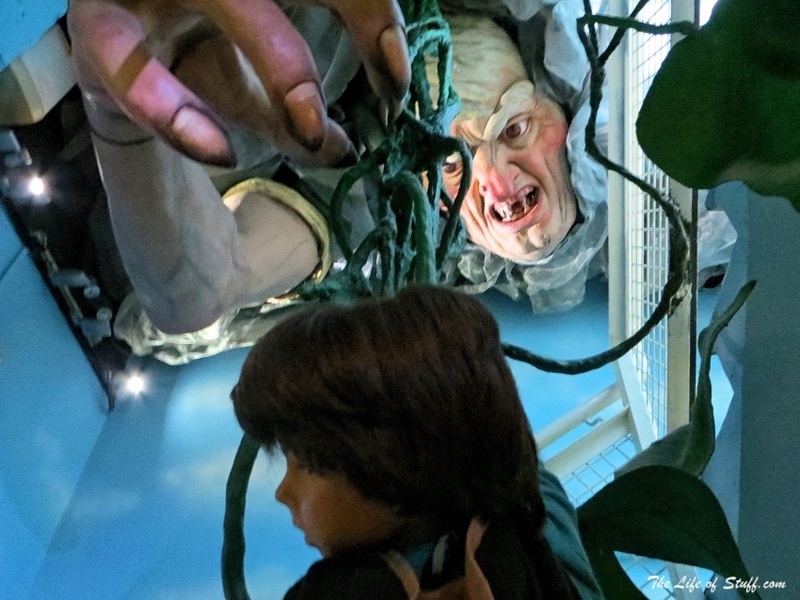 There’s a Chamber of Horrors (one of our favourites) and a Music and Entertainment section, and although your little ones will love experiencing all of these it’s the Kids World and Science & Discovery sections of the museum that will probably be loved the most. Want to make the experience even more interesting and educational then you can print off a free worksheet from their site.